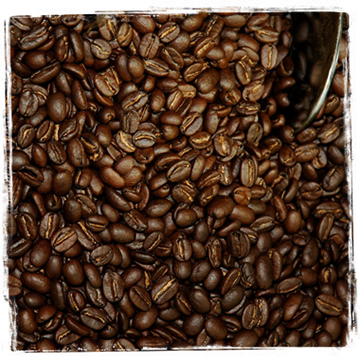 ​Full City Rooster carefully selects beans grown in the finest coffee regions throughout the world. Each farm and every region has their own distinct and distinguishing characteristics. Within these variations, Full City Rooster selects only single-origin coffees with distinctive notes. We make environmentally conscious selections with every intention of supporting individually and family owned micro-lots and socially responsible farms. Therefore, our selections include coffee choices that are Organic and Bird-friendly; certified as Fair Trade and maintained and/or managed through the Rainforest Alliance. We also affirm that our decaffeinated coffees are Mountain Water processed. Full City Rooster provides coffee at its peak flavor and freshness by its commitment to Small Batch Roasting.